Looking from Hoover Dam to the new span that crosses the Colorado River. 22 Oct	This entry was written by maggy342 and published on October 22, 2013 at 3:49 pm. It’s filed under Photography. Bookmark the permalink. Follow any comments here with the RSS feed for this post. Older: Paris moon. Las Vegas. 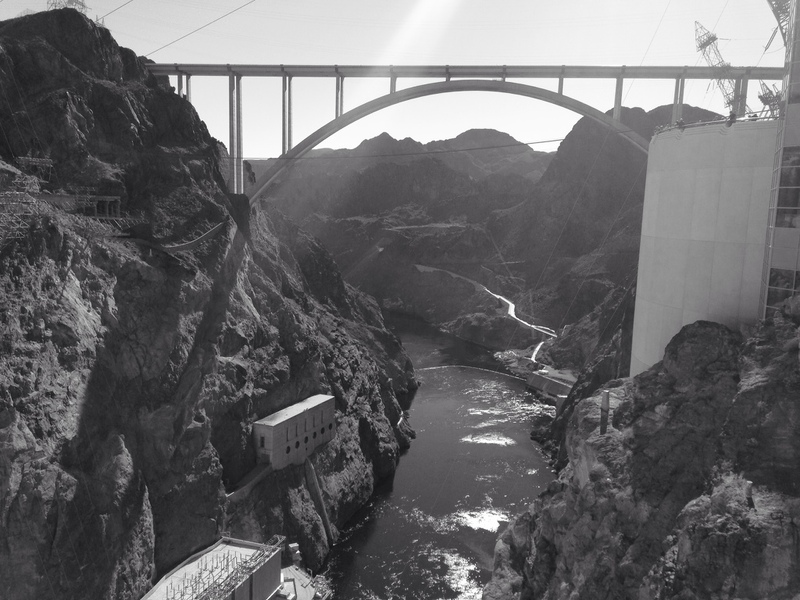 Newer: From the bridge towards Hoover Dam.